"A physical contact which has no undertone of a sexual nature and is not occasioned by the gender of the complainant may not necessarily amount to sexual harassment," the court said. 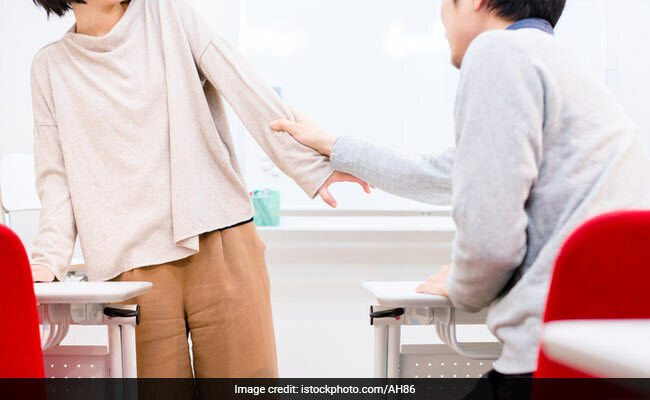 All unwelcome physical contact cannot be called sexual harassment unless it is in the nature of sexually oriented behaviour, the Delhi High Court has said. Justice Vibhu Bakhru, who made the observation, also said that even an accidental physical contact, though unwelcome, would not amount to sexual harassment. "Similarly, a physical contact which has no undertone of a sexual nature and is not occasioned by the gender of the complainant may not necessarily amount to sexual harassment," the court said. The observations by the bench came during the hearing of an appeal by a CRRI scientist challenging the clean chit given by the complaints committee and disciplinary authority to her former senior colleague, whom she had accused of sexual harassment. Both of them were working in the Central Road Research Institute (CRRI) which is a part of the Council of Scientific and Industrial Research (CSIR). The allegation pertained to an incident of April 2005 when the man had entered the laboratory where the woman was working and had snatched samples from her hand, thrown the materials and pushed her out of the room. The woman had contended that any unwelcome physical contact would amount to sexual harassment. The Complaints Committee after examining her complaint had concluded that "it was a case of altercation in the background of the uncongenial environment prevailing in the division". Terming the man's conduct as deplorable, it had also said that while there was evidence of physical contact by the man, "the same was not a sexually determined behaviour but was in the nature of an altercation". 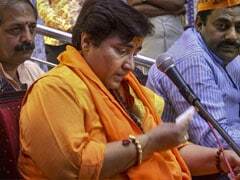 The disciplinary authority had accepted the committee's report and passed an order in October 2009 giving clean chit to the man accused of sexual harassment. Agreeing with the committee's finding, the high court said, "Undoubtedly, physical contact or advances would constitute sexual harassment provided such physical contact is a part of the sexually determined behaviour. Such physical contact must be in the context of a behaviour which is sexually oriented." The court also rejected the woman's challenge to the constitution of the committee and the disciplinary authority, saying that it finds no infirmity in their set up.